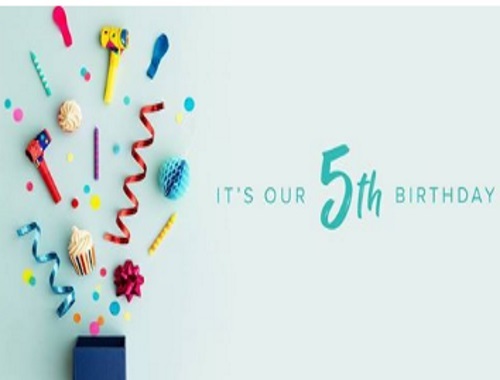 Ebates Canada is celebrating their 5th birthday with up to 15% off cashback on select stores! Shop over 85 stores including Dell, Nike, Sephora, Clearly.ca, Joe Fresh, Roots Canada, Travelocity, Addition Elle, HP, La Senza, Penningtons, TOMS, The Body Shop, Stuart Weitzman, Naturalizer, Kérastase, FitFlop, Zaful, Clarisonic, Foot Locker Canada, Amazon.ca, Gap & more! Ebates is free to join and when you go through their website when you shop they pay you a % back in cashback! I have earned nearly $1500 since joining. It's free money that you're missing out on if you haven't joined! Click here to join Ebates if you haven't yet.